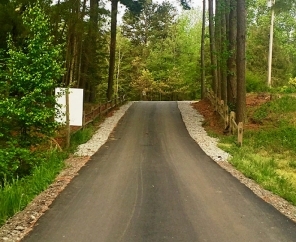 Join us at Lake Myers RV Resort in North Carolina! 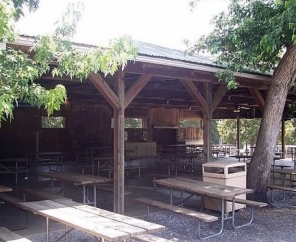 We're a family-oriented RV park located across 74 acres. 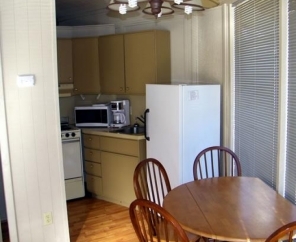 Lake Myers RV Resort truly has it all. We're close to the attractions in nearby major cities, yet set amid the peaceful solitude of nature. 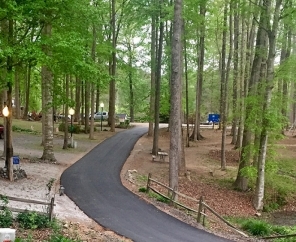 Our North Carolina RV park features the best of both worlds. For water lovers, a water slide, bumper boats, canoes and paddle boats create a day of fun in the sun. 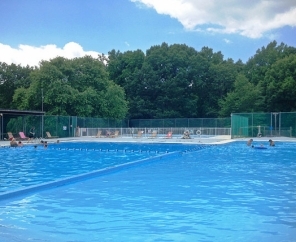 Our outdoor swimming pool is perfect for relaxing or splashing about. 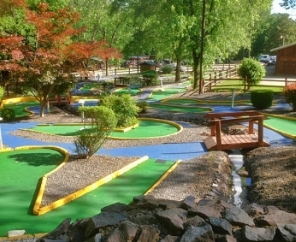 For land lovers, an arcade, picnic shelters, miniature golf, roller skating and organized activities are popular with our guests. 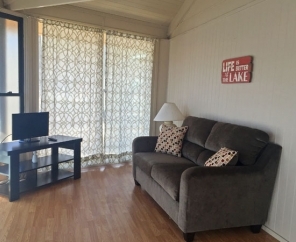 Visit Lake Myers RV Resort for a weekend or an entire season. 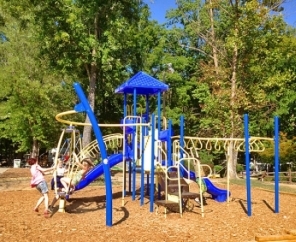 We offer overnight or extended stay camping options on a seasonal basis. 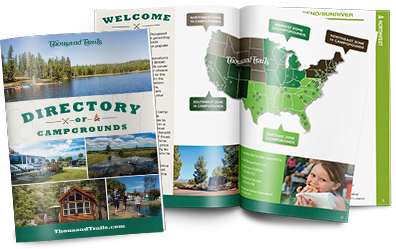 Our sites include full hook-ups and our RV park is designed to accommodate the biggest RVs on the market. 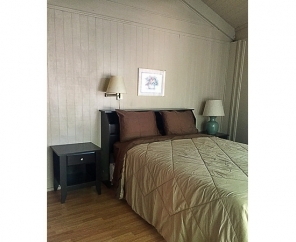 Try our Villa or Cabin rentals which sleep up to eight and include full linens, appliances, kitchenware and full bathrooms with showers.